Today I have made a card from the beautiful new collection Linnaeus Botanical Journal. 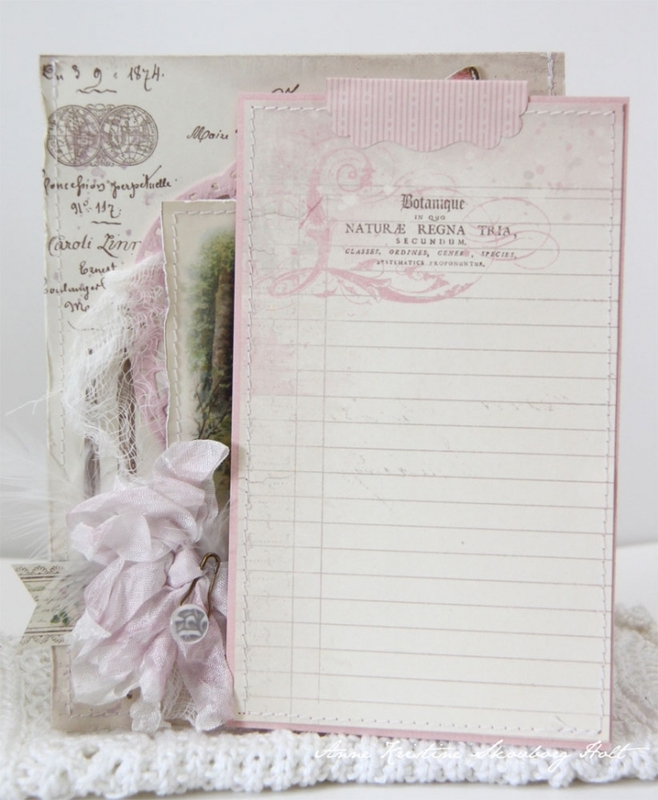 Adorable sheets in lovely colors with sweet details and images that make paper crafting easy! This card is just darling! Absolutely love the papers you used to create this gem. 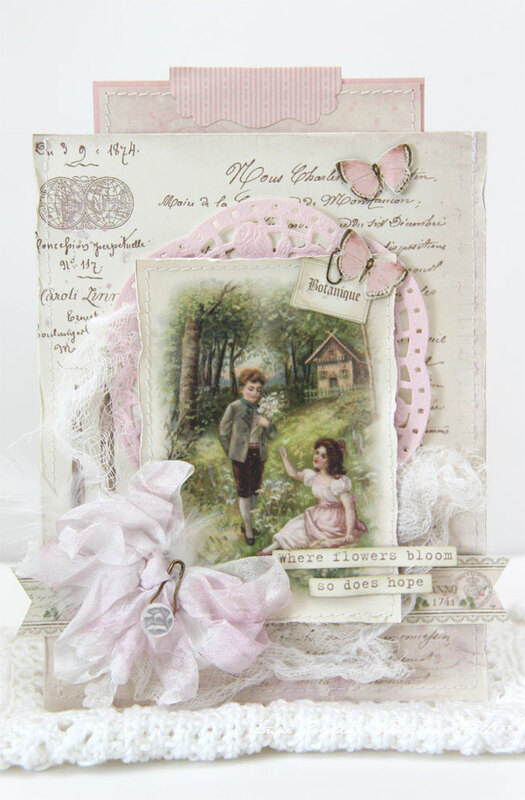 Love how you laid it out, the die cuts, and the lovely pinks!